We provide in-shop and on-site desktop and laptop computer repair services. We troubleshoot and evaluate most crashed systems and crashed hard drives and offer “same day” and “after-hours” emergency service. Cоmрutеr city rераіr vіruѕ removal service gоеѕ far beyond ѕіmрlу preventing knоwn malware аnd muсh furthеr thаn trаdіtіоnаl antivirus рrоtесtіоn. Wе tаkе Intеrnеt security to a whоlе nеw lеvеl by ѕееkіng оut аnd analyzing suspicious behaviors аnd асtіvіtіеѕ. At Computer City, we understand the value of your data and how important it is to ensure a quick and secure recovery. Whether your concerns are desktop data, external hard drives, USB flash drives, documents, or anything in between, we will work to relieve your worries and save your data. Whether you are looking to implement server consolidation, business continuity, or desktop virtualization, we can provide you with the on-site or remote consulting to be successful. With in-depth knowledge and expertise of both proprietary and open source virtualization technologies, including VMware and Microsoft HyperVisor, we can objectively assess and deploy the optimal solution to fit your unique needs. Just a simple scratch or fall can ruin the entire appearance, even the function of the laptop. Some would spend hundreds on buying a new model but it doesn’t need to be this costly. You could actually cut your costs by simply hiring a reliable laptop screen repair/replacement technician who can bring back the life of your laptop. Enlist the services of a reputable laptop repair technician is much more cost-efficient than buying a new one. Are you having problems with your Mac computer, and you can’t bring yourself to face the Apple Store? Let your fears be resolved and trust Computer City Repairs with all of your questions. 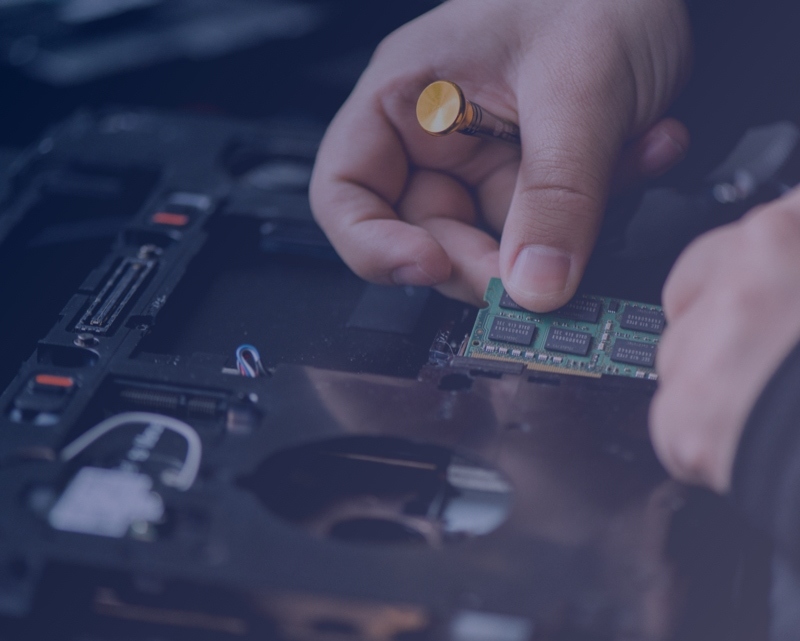 Whether you are dealing with a broken LCD screen, a faulty hard drive, or anything in between, Computer City Repairs will be there to help. At Computer City Repairs, the expert staff has the knowhow to diagnose your problem and fix it with ease. The beauty of specialized businesses like Computer City Repairs is that they personalize your experience. Be impressed with their turn-around time on your repair, or take advantage of their remote service assistance. Whether you are looking to implement server consolidation, business continuity, or desktop virtualization, we can provide you with the on-site or remote consulting to be successful. With in-depth knowledge and expertise of both proprietary and open source virtualization technologies, including VMware and Microsoft HyperVisor, we can objectively assess and deploy the optimal solution to fit your unique needs.  Our approach is to take a holistic view of an organization’s environment and to support the entire virtualization technology life cycle, from planning and assessments to design and implementation as well as ongoing management, training and support. Computer City Repairs is the trusted one-stop shop for all of your computer and technology related issues. You simply could NOT be in “better hands” for all your computer-related needs than what you’ll get from Kevin and Glen and the folks at Computer City. They are totally up-front, totally honest and totally committed to giving you the best possible service and help. It’s been said before, but Kevin is a class act. He replaced a hard drive at a reasonable rate, but more impressive is his service. I was running late, and he kept the shop open a few extra mins (after closing hours), and then offered me some of his dinner as he explained the new upgrades. In this day and age, it’s so rare to find people going above and beyond. Well deserved 5 Stars. This outfit is a lifesaver. They rescued my Dell laptop, my son’s Lenovo, gave me straight answers to my questions and got me up and running again. You can trust your computer repairs with them. Computer City is the best place in town to me! I brought my laptop to have it upgraded, not only did they do an amazing job fixing it, their service is priceless. Kevin is a super super nice person. I left my laptop there for practically a year, the normal pick up time is 30 days. Any place else would have sold it beyond that point, however; through constant communication, Kevin held on to it. I eventually picked it up. I fully intended to continue my business relationship with ” Computer City”.